Enrolling in a Cyber School like 21CCCS, a Pennsylvania Cyber Charter School, can provide an education that’s built around you. 21CCCS offers individualized instruction to every student and flexibility so that students can find a schedule that works best for them. This approach makes for day-to-day schedules that are unique for each student, so it’s difficult to pin down exactly what a day in the life of a Cyber School student is truly like, but there are many examples out there of 21CCCS enrollees that have developed productive and manageable daily routines with the help of their school counselors, academic advisors, and parents. Many might think the independence granted to Cyber School students means they can’t get the help and support they need if they’re struggling with any schoolwork throughout the course of the day. But this is not the case at 21CCCS. Each student enrolled in 21CCCS receives a dedicated Academic Advisor who will be there for him or her whenever they need it. There are also those who believe enrolling in a Cyber School leads to the loss of social interaction. Once again, this is not true at 21CCCS. Field trips, community days, and yes, even Prom and Graduation, allows 21CCCS students to build long-lasting relationships with their peers and teachers. The typical day for a 21CCCS student consists of about five to six hours of work a day on average. 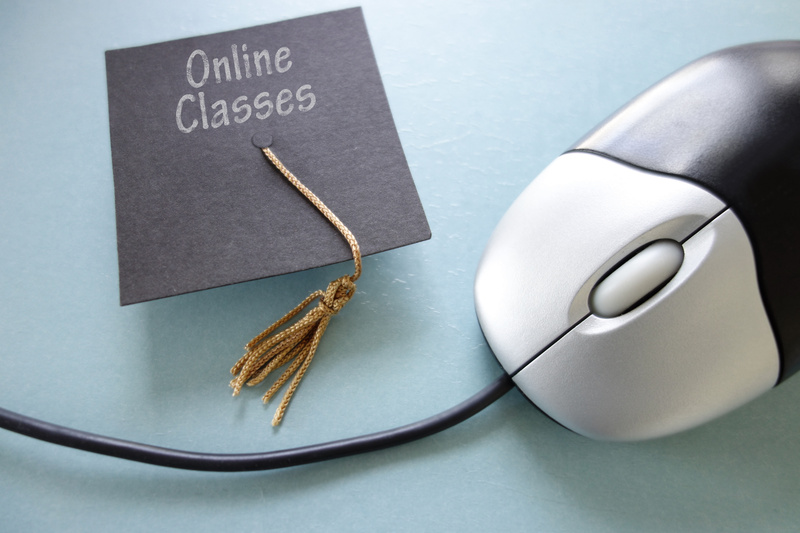 Each class has weekly online lessons that are about an hour long. They are not mandatory and they are recorded in case a student would like to go back and watch them on their own time. Students enrolled in 21CCCS also receive any educational equipment they might need to succeed academically. 21CCCS follows a traditional school year calendar. But keep in mind, there are no snow days in Cyber School. But there are also no buses to catch early in the morning! The flexible schedule and online setting of 21CCCS also prevents scheduling conflicts throughout the school year. Although schedules are individualized and students are encouraged to learn at their own pace, 21CCCS teachers still strive to help their students stay organized so that they can maintain consistent progress throughout their daily routines and the school year.